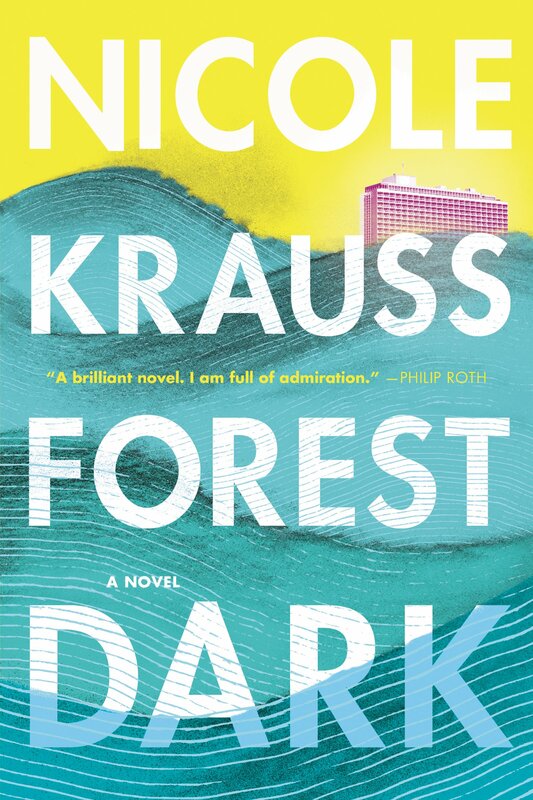 Nicole Krauss has taken a bold, introspective leap forward with her new novel Forest Dark: this is a difficult, densely intellectual book about memory, history, and the contemporary Jewish experience mixed with a Franz Kafka fever dream. She tracks three different characters who find themselves transitioning through an emotional threshold while crossing the border into Israel. A Brooklyn writer, a wealthy Manhattan philanthropist, and Franz Kafka himself each experience a kind of wandering homecoming, following, perhaps unknowingly, an innate magnetic pole. Jules Epstein is lonely a multi-millionaire who is “known at Sotheby’s,” and he’s had enough. He’s divorced, his parents have passed away, and giving away the expansive pile of assets he’s accumulated can only bring so much satisfaction. Disconnected and adrift, he feels the urge to return to his birthplace in Tel Aviv, sensing that some kind of closure might lurk on that Mediterranean coastline. Nicole, a writer and mother of two living in Brooklyn, experiences a similar sort of alienation as she feels her marriage crumbling away. Like Epstein, Tel Aviv haunts her past; numerous visits in earlier phases of her life recall better times. Strange memories are etched into her recollections, like the monumental but ghostly presence of the beachside Hilton hotel. In an effort to escape the drama at home and confront her paralyzing writer’s block, she takes a soul-searching trip back to Israel. While in Tel Aviv, Nicole meets Friedman, a family friend who unveils a wild secret about Franz Kafka: that maybe he didn’t die in Austria in the 1920s as everyone believes, but faked his death and emigrated to Israel to live out his life in quiet solitude. This is a potent claim, particularly as Israel has been fighting in the courts to get Kafka’s manuscripts into the National Library. 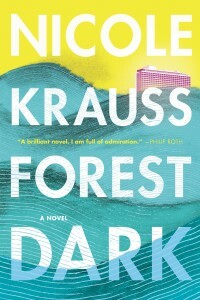 Krauss doesn’t spell out much of the political layers in Forest Dark and much of the literary and historical implications surrounding this Kafka story may be lost on some readers, but the novel does hit a well-paced stride with the introduction of this thread. Nicole finds herself with a suitcase full of Kafka’s papers and a challenge to solidify his legacy. Unfortunately, the intriguing Kafka storyline and the emotional desolation of Nicole’s marriage are so compelling that Jules Epstein feels like an underdeveloped afterthought. His story comes back every other chapter, and develops some compelling ideas about regrowth, but it lacks the emotional heft and literary intrigue of Nicole’s thread, which ultimately leaves Forest Dark uneven. History? Who said anything about history? The Jews never learned from history. One day we’ll look back and see Jewish history as a blip, an aberration, and what will matter then is what has always mattered: Jewish memory. And there, in the realm of memory, which will always be irreconcilable with history, Jewish literature still holds out hope of having some influence. It’s difficult to say if a book like Forest Dark will shift the tides of contemporary Jewish literature from the realm of history to the realm of memory, but this introspective and intellectual novel takes a complicated (if at times convoluted) step across that threshold.